Britannic Fire & Security Systems offer a comprehensive service, for everyone from the best quality security for the largest commercial client to the personal, dedicated service for our smallest domestic customer. Trusted alarm systems to deter crime and protect your business or home from intrusion. 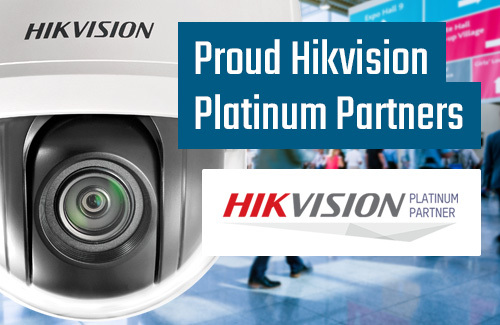 As Hikvision Platinum Partners, we can offer superior CCTV systems from leading manufacturers. Eliminate the need for traditional keys with intelligent access control and intercom systems. Deploy the latest fire systems and safety equipment to watch over your property and people. of service and system delivery. 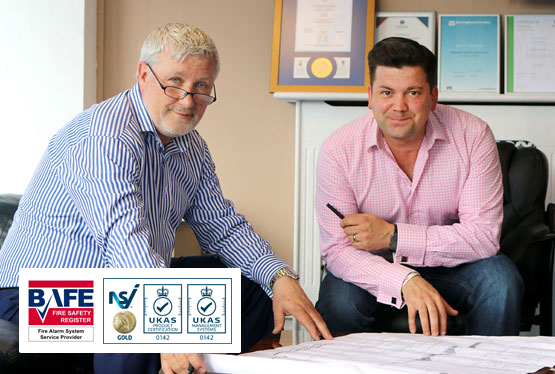 "We can help to improve, upgrade or maintain your fire and security systems to the highest standards." Whoever you are, if you are looking for improved security or fire alarm systems we have the expertise to help. We deliver a top notch local service with cutting edge equipment and good value, honest pricing. Working with a wide and varied client list, across Birmingham, Solihull, Coventry and surrounding areas.